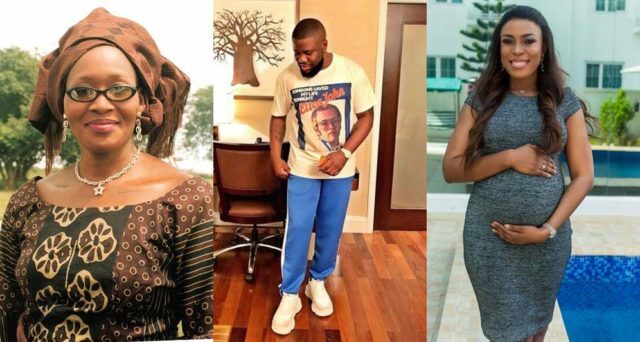 Popular money bag, philanthropist and Gucci lover, Hushpuppi has replied the request by Kemi Olunloyo who recently asked him for financial assistance. 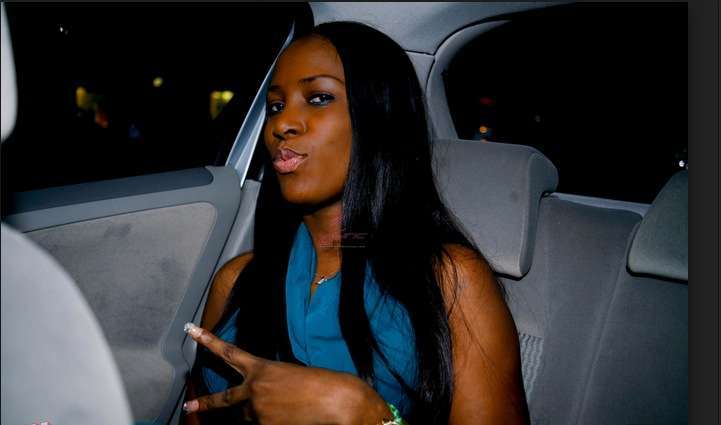 Kemi had requested for his help after many fans called her out for her constant attack of Linda Ikeji who once helped bail her out from prison by donating a 100k. In a social media post, Kemi Olunloyo called on the Dubai based Nigerian big boy to make some donations to help her battle mental disorder. However, she got an unusual reply from Hushpuppi. According to him, Kemi can only get his financial assistance if she apologizes to Linda Ikeji. “It was brought to my attention the posts of one of the great journalists of Nigeria which I have carefully gone through and I must note that I never made mention of Madam Kemi Oluloyo’s name in my video that I made at the airport lounge where I gave a general observation as to how the rich tend to mind their business and suggested if we were all doing same, maybe Linda ikeji’s fruit of the womb just wouldn’t be a problem as people are making it. I do Appreciate madam Oluloyo’s taste in my fashion and as well Appreciate her works, just like most of her writes up often carries constructive criticism and lash back , I believe it is safe to say her request to beat Linda’s 100k donation which I could have said was from a sarcastic point there after accompanied with a bank details puts me in a dicey position. I wouldn’t consider it a wise move crediting the account of a woman that just openly lambasted a fellow female benefactor that was there for her when it mattered regardless of how little the amount now seem to her after her ordeal. Before my money becomes blood money in future, maybe I should reconsider the alert part plus Aunty Kemi herself would have called such a person an Ingrate. Besides I had my fair share of experience from Mr Jollof in the past, when my act of kindness became a public show as to how he doesn’t need my dime and I should Chanel it on more philanthropical use.